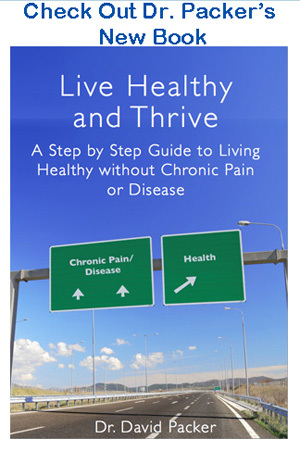 Does your deep, achy pain prevent you from doing things you enjoy? 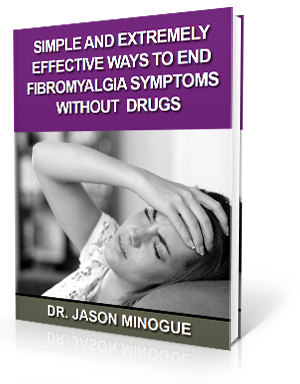 Fibromyalgia treatment can be costly, and often involves long-term medication and possible injections. While this treatment plan may reduce symptoms in the short-term, many are looking for an alternative solution. How does my neck contribute to fibromyalgia? When the top bone in your neck (atlas) misaligns, it creates pressure on your spinal cord. Your spinal cord is responsible for sending signals to and from your brain. When there is pressure on your spinal cord, the signals are distorted. This can potentially lead to chronic pain, fatigue, and other fibromyalgia symptoms. Dr. Minogue is trained in NUCCA – a gentle, specific chiropractic technique aimed at correcting the atlas. NUCCA is incredibly precise and does not involve any popping, twisting, or cracking. Through realignment of the atlas, there is reduced pressure on the spinal cord. This allows for proper signals to be sent to and from the brain. This may lead to a reduction in fibromyalgia symptoms. We at Houston Spinal Care want you to be functioning at your fullest. If you are interested in more information about how NUCCA may help fibromyalgia, give us a call at (713) 690-4150.